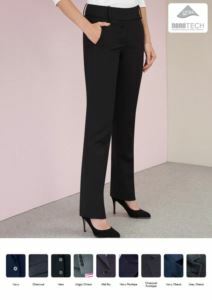 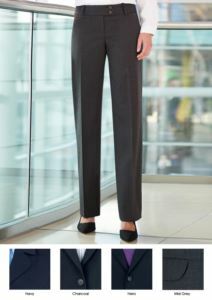 Women have the versatility of choosing either a pair of trousers or a skirt, with a business suit jacket or just a business suit shirt. 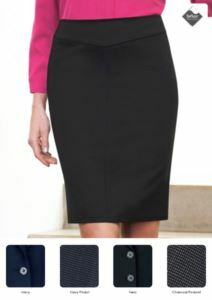 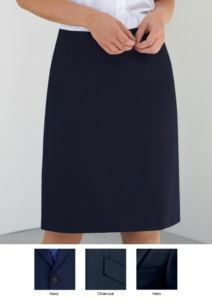 Our collection is designed for every elegant woman in the workplace. 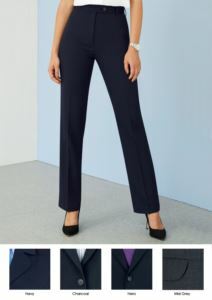 Whether your look is formal or corporate casual, our comfortable and elegant skirts and pants are designed to bring you from day to night.